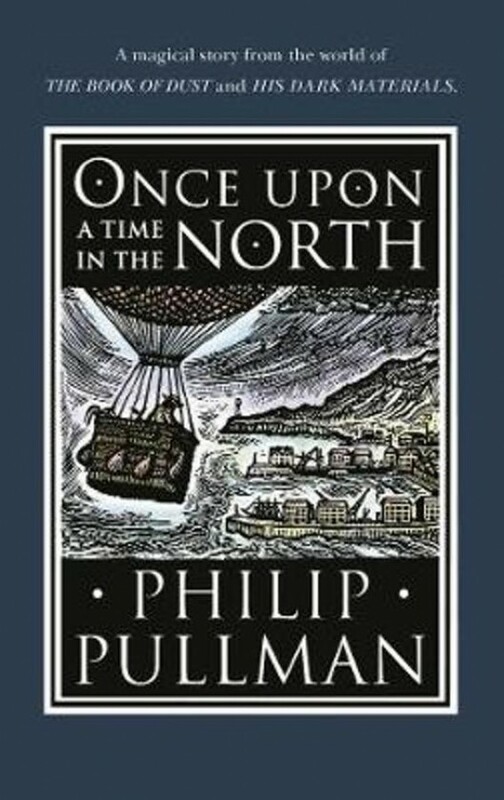 A mesmerising episode from the universe of His Dark Materials and The Book of Dust, giving us an extraordinary insight into this world and its characters. When Lyra is studying at Oxford University, she comes across the story of Lee Scoresby and Iorek Byrnisson's first meeting, many years ago, along with much evidence of the adventure that brought them together. She discovers that when a young Texan balloonist Lee came down to earth in the harbour of an Arctic town in the North, little did he realise that he is about to be caught in a war between the residents of the town and the huge arctic bears that also live there. And when Lee meets one of these bears - Iorek - for the first time, they cement a friendship that will continue throughout their lives, as the tensions in the town threaten to erupt ... Another wonderful tale from a master story-teller, which includes beautiful illustrations and maps.